The leading destination for sports and entertainment in the UAE. Located in the Heart of ABU DHABI, ZAYED SPORTS City is THE leading destination for sports and entertainment in thE UAE. 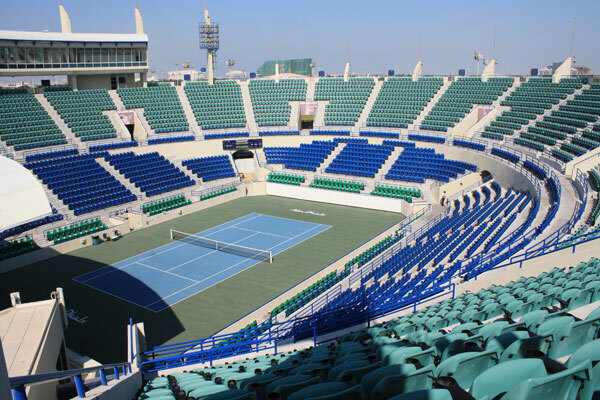 The tennis complex boasts an ATP Standard Grand Stand Centre Court capable of hosting 5000 spectators including a VIP Box and 6 outdoor courts with an additional 1000 seating capacity. 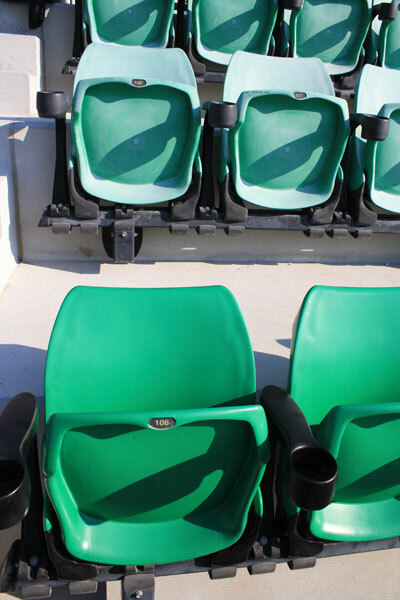 Seat Renew restored 6,000 stadium seats in the world renowned International Tennis Centre. The seats are 5 year old Sebel Podium seats. 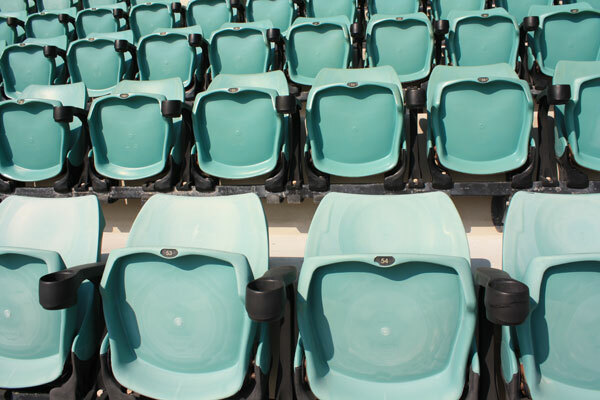 The condition of the seats was dull, faded and oxidized by years of use and exposure to the elements. 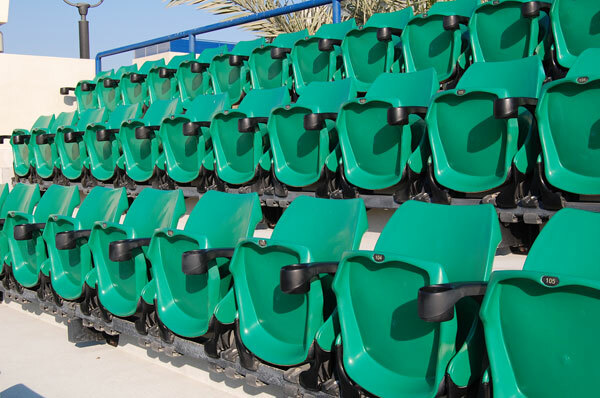 The desert-like conditions in Abu Dhabi mean the stadium seats are exposed to a unique combination of sand, wind and harsh UV rays from the fierce Arabian sun.